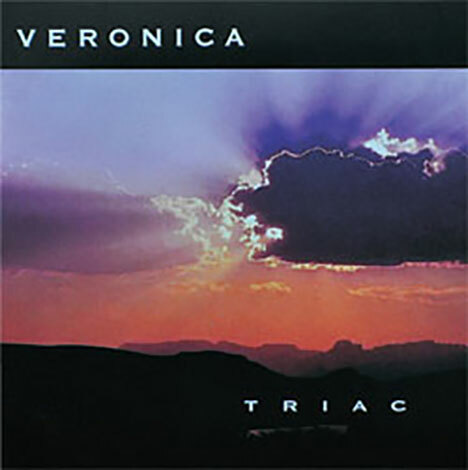 Triac is an album that is somewhat more diverse than Natura Naturans. In the previous album, the songs mainly followed a single pattern; this time, it is quite different. There is a variety of influences, including jazz, rock, classical music, oriental music, and more. The backbone to all tunes is still a crossover between jazz and rock. Perhaps this would lead fusion fans to believe this is an album for them; yet this is not a typical mix of the two. The jazz part is closer to smooth jazz, meaning there is no typical raving heard in typical fusion bands. Triac je album, ki je nekoliko bolj raznolik kot Natura Naturans. Na prejšnjem albumu so pesmi več ali manj sledile istemu vzorcu, a tokrat je precej drugače. Smooth jazz, tako da ni tipičnega divjanja kot pri klasičnih fusion zasedbah.